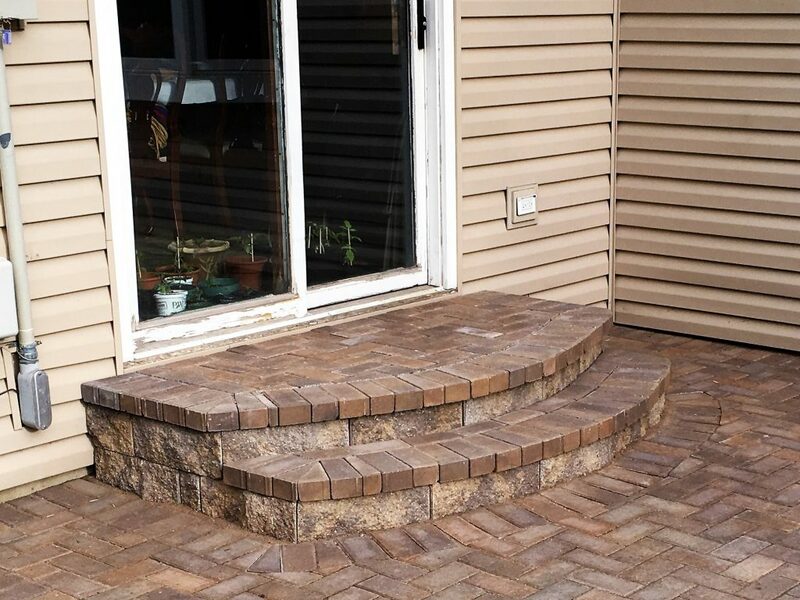 Constructed, segmental steps add exceptional curb appeal to your home. 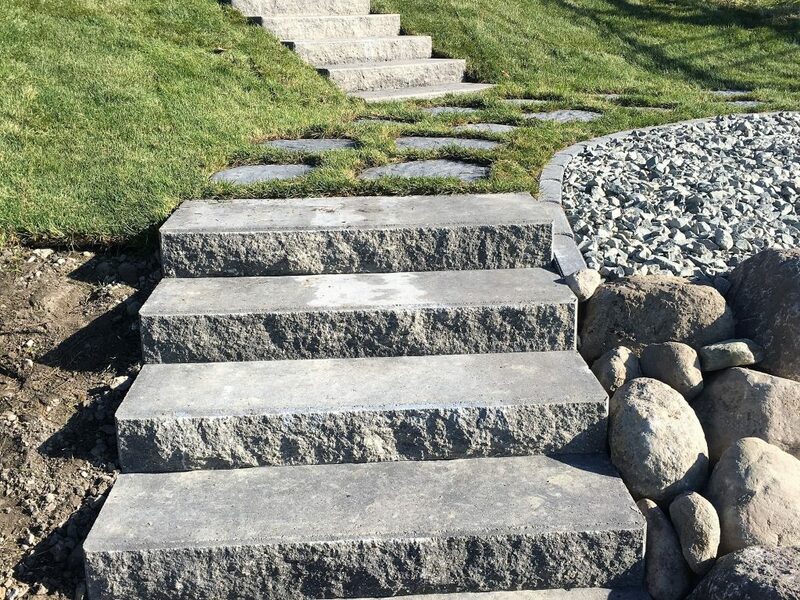 Following industry installation standards and specifications, our steps are built to last. 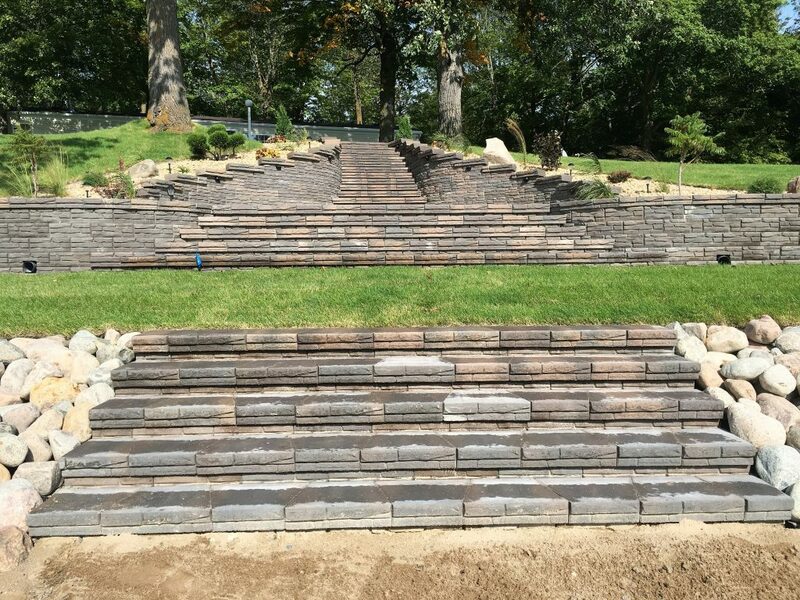 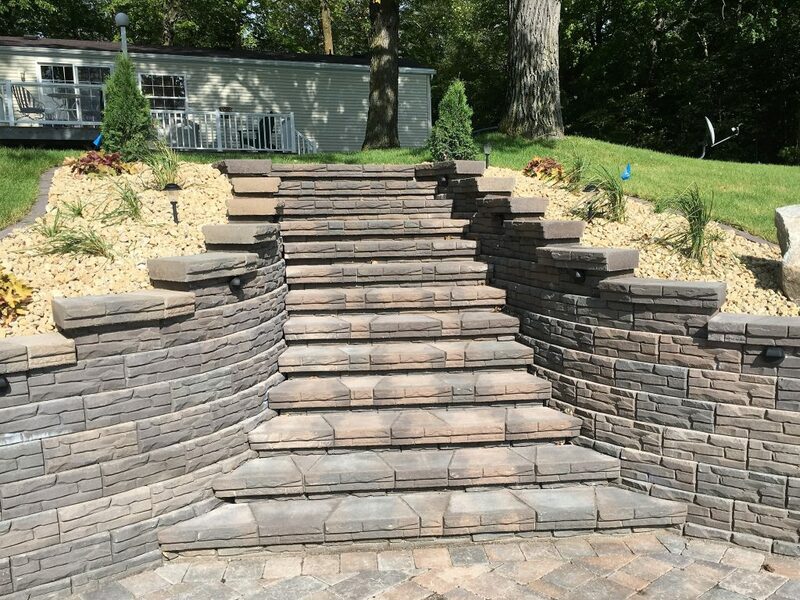 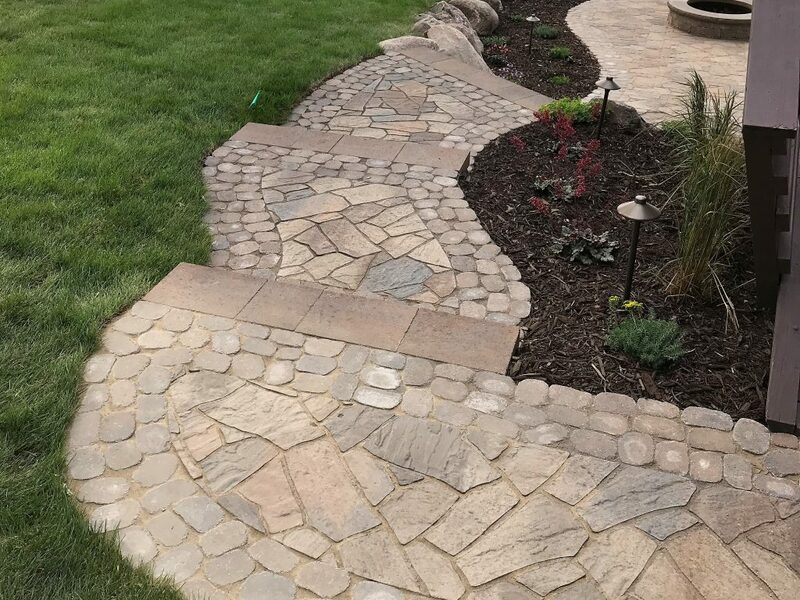 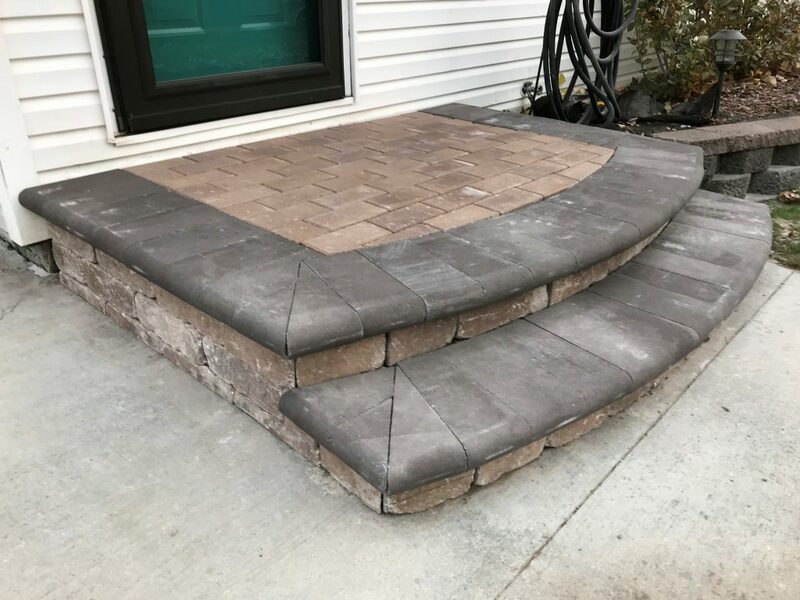 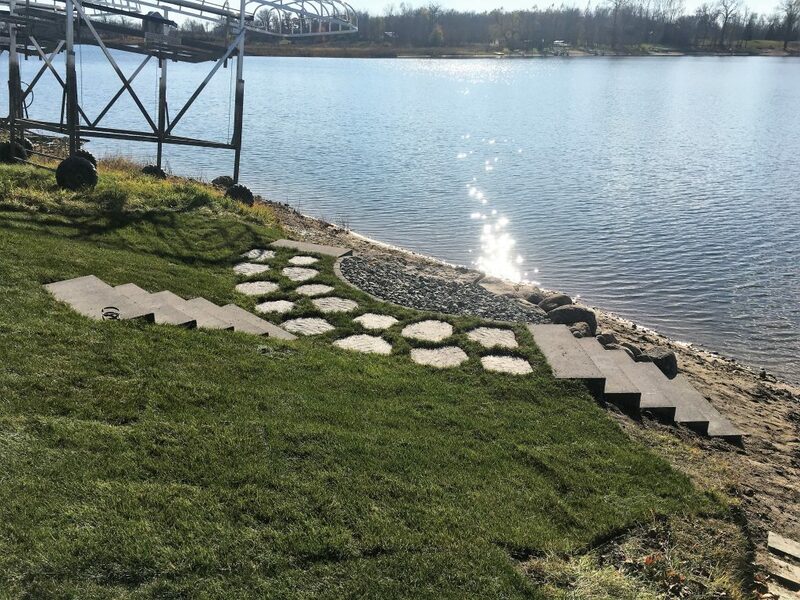 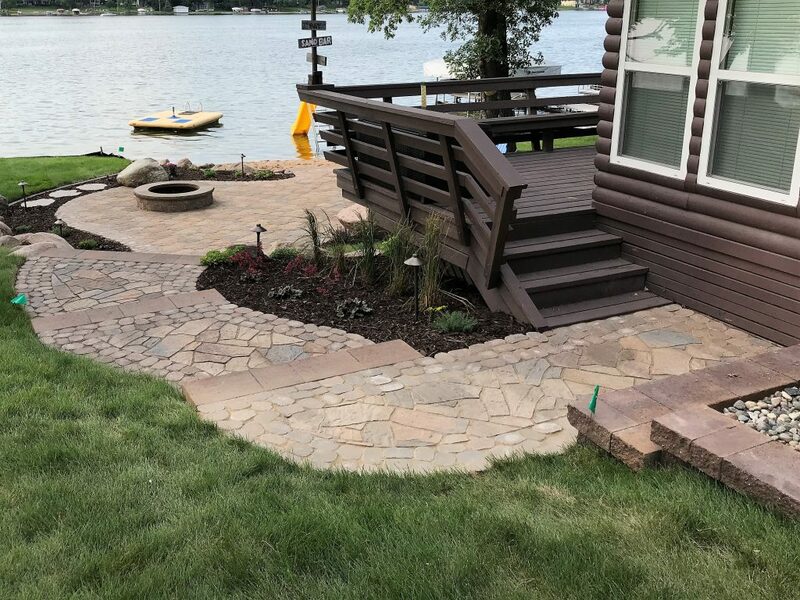 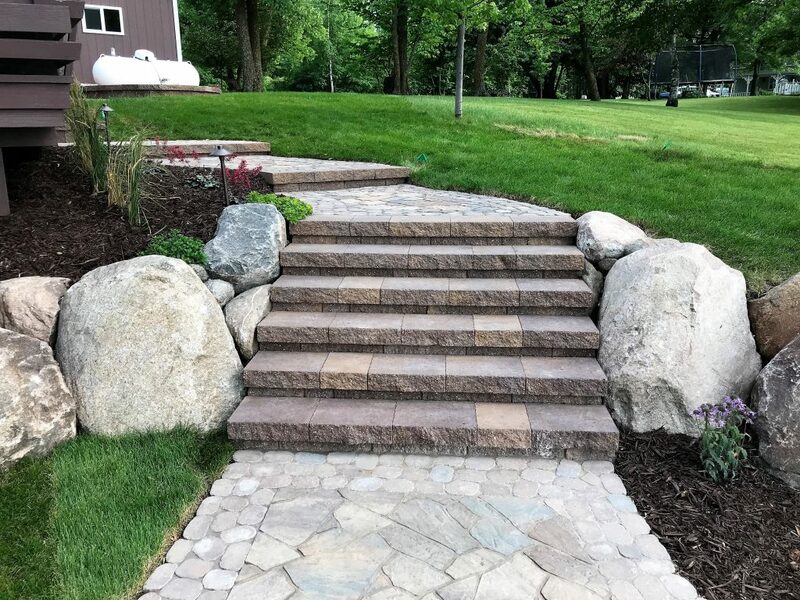 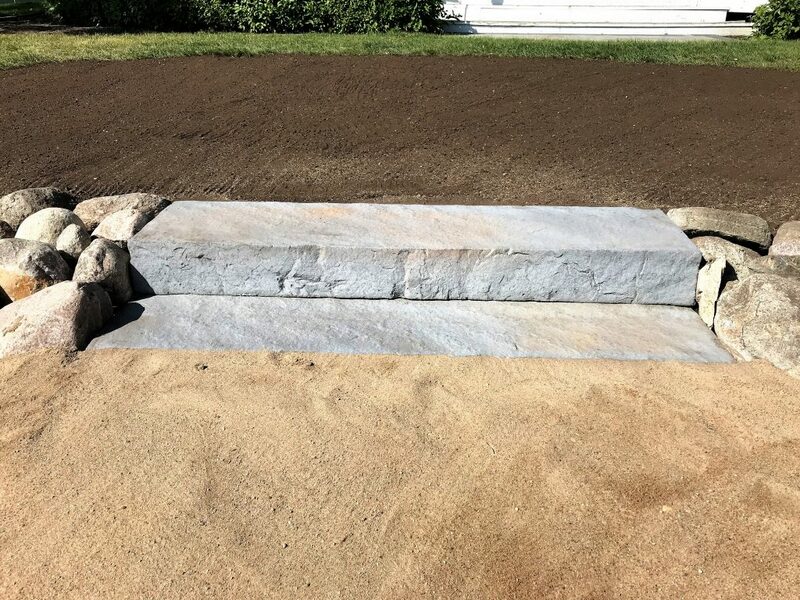 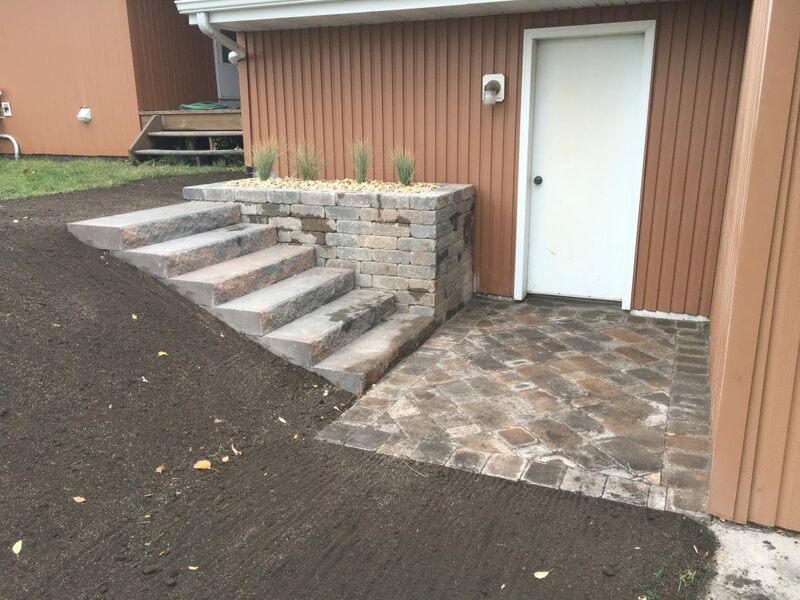 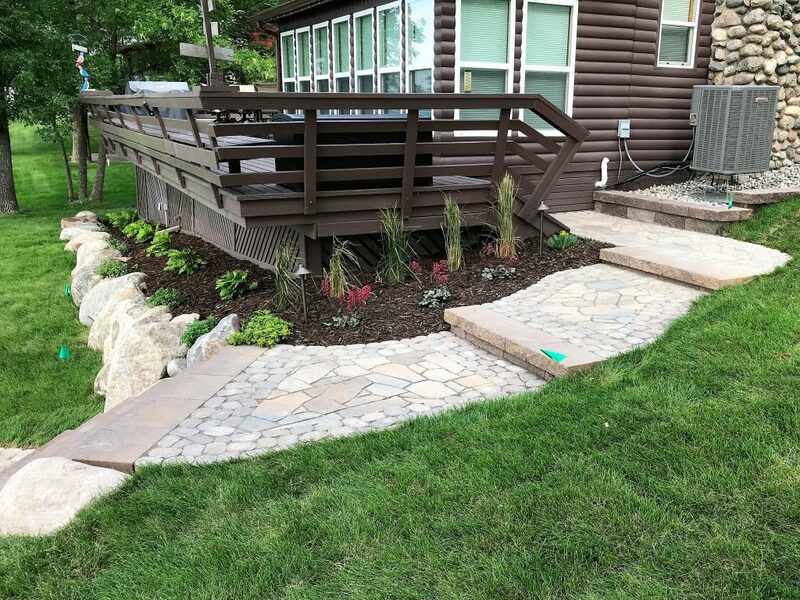 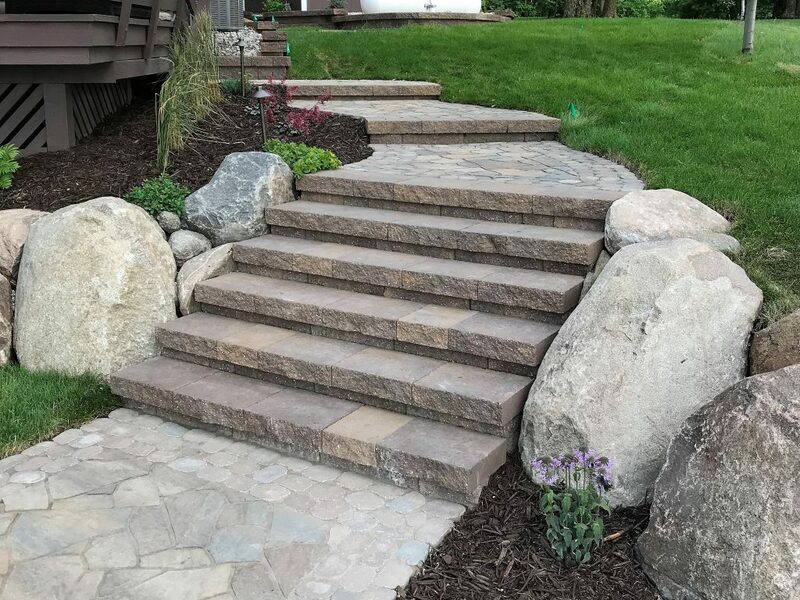 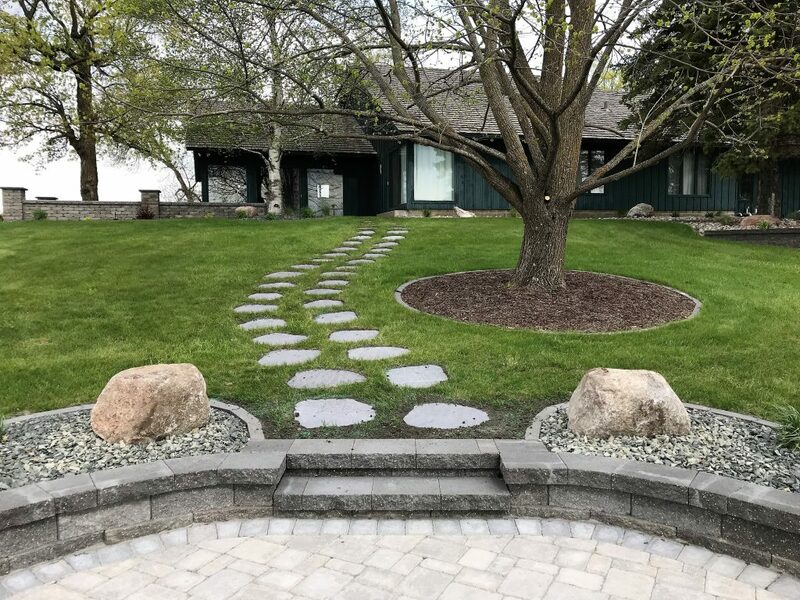 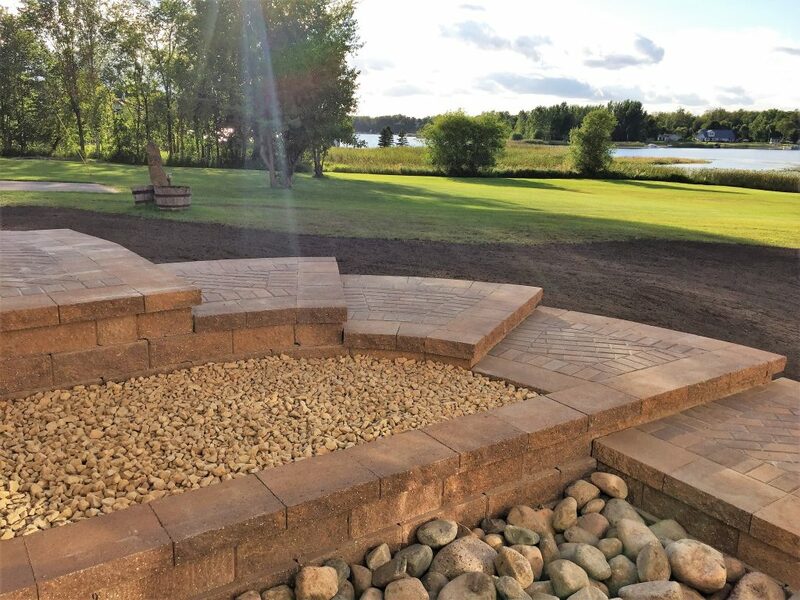 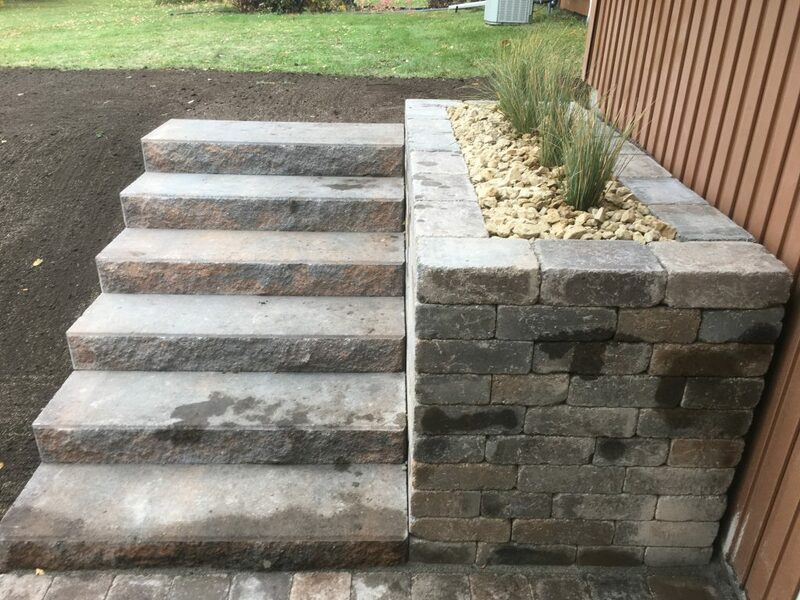 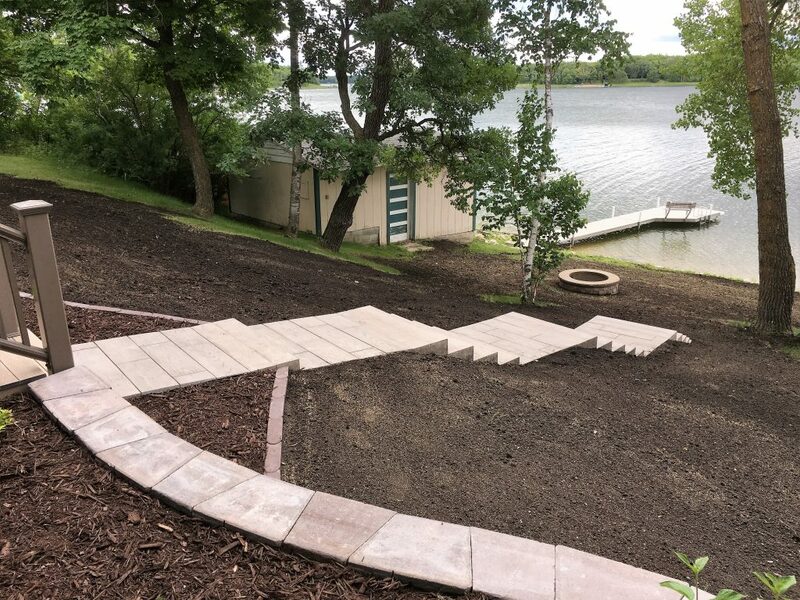 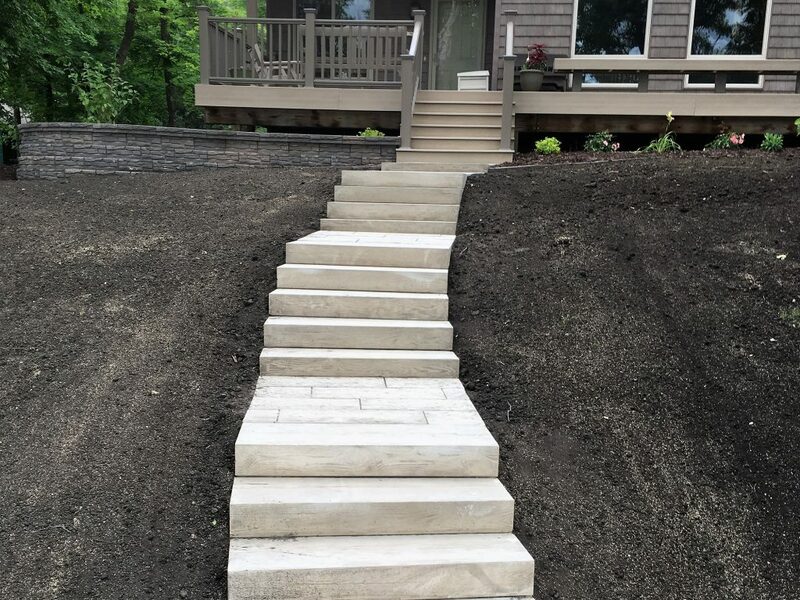 To show our valued customers that we care about each phase of the installation process, we at Shane’s Landscaping promise to guarantee all hardscapes for TWO YEARS.